Do not wash the wheel bearings directly or the lower rear shock area. Seal these off. 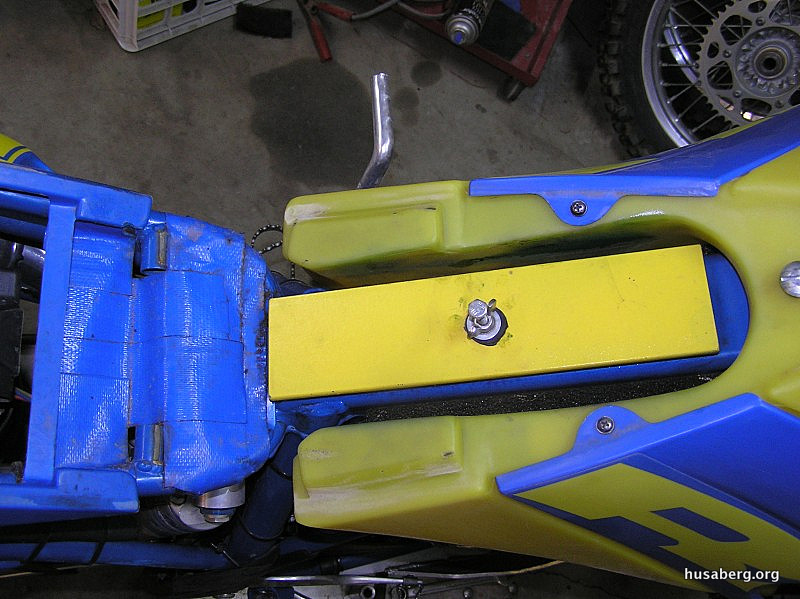 Use a bag to cover the air filter, block the tail pipe, remove the seat, and clean the fuel tank well. If you didn’t seal the intake, pull the air filter off and clean out the water at the bottom of the ‘sock’. Start immediately! Air jet the chain and use chain spray. With either Dell Orto or Keihin: If tank off-block the fuel pipe ends! Remove the stator cover after each wash, if none of these modifications work.